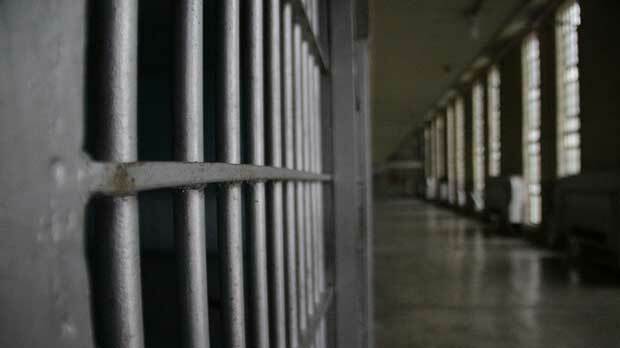 A new bill called the First Step Act could lead to certain changes in the criminal justice system that would affect the federal prison system on a smaller scale. Of the 1.5 million people incarcerated in the U.S., about one-eight are in the federal prison system, according to Washington Post, and of those, about 6500 prison inmates could be affected by the new policy. If implemented, the First Step Act could help release 4,000 inmates who are eligible for early release due to good behaviour and participation in rehabilitation programs. It would additionally reduce the sentences of more than 2,500 inmates through the 2010 reduction of the powder v. crack cocaine sentencing disparity. Washington Post writes that the bill is not to be feared as a mass release of criminals, but rather reform legislation that affects few number of inmates in positive ways.